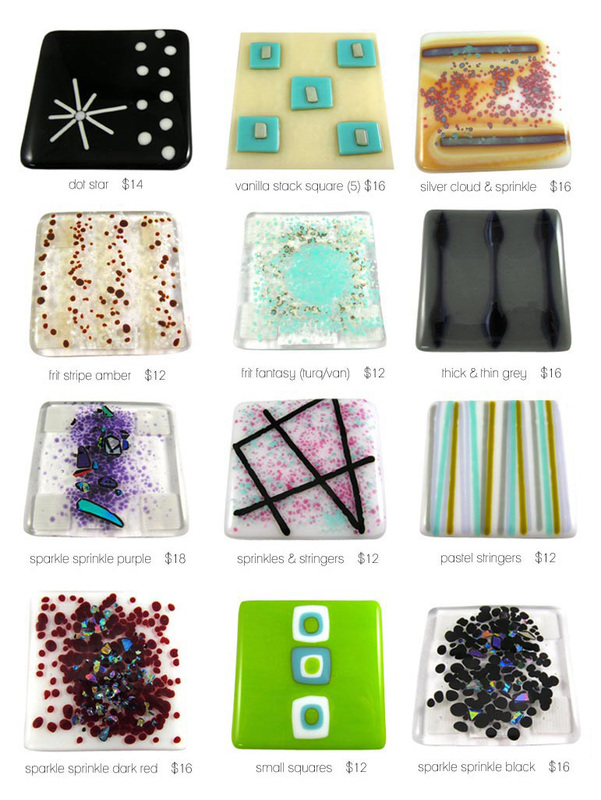 The Glass Studio offers handmade artisan tiles that are perfect for bathrooms, kitchens, outdoor areas, and more. 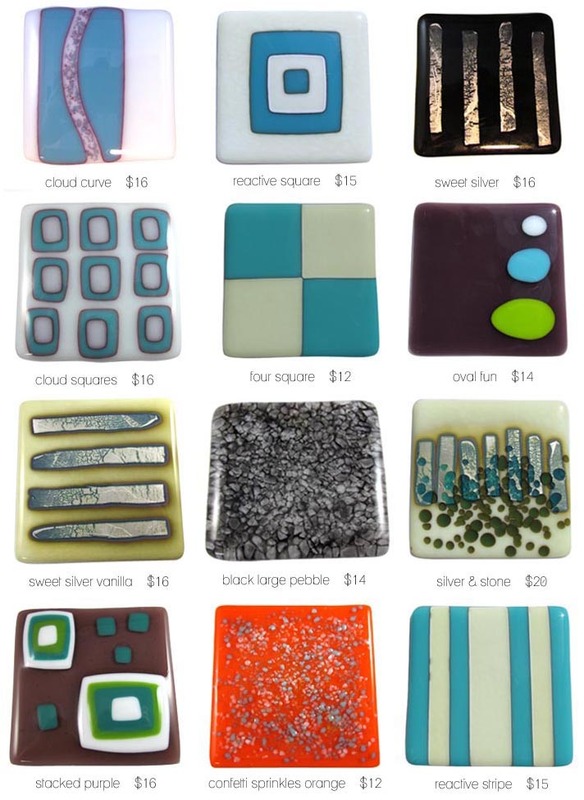 Below you will find a selection of tiles available. They can also be customized to accommodate your decor. Since the tiles are made to order many sizes are available. Call 323.387.9705 for more information or to place an order.